The governor of Maine said that heroin addicts don't deserve increased access to a life-saving overdose drug, because it's just going to enable them to overdose again. On Thursday, Maine Gov. Paul LePage (R) vetoed a bill that would've allowed pharmacists to dispense naloxone, an anti-overdose drug, without a prescription, arguing that the measure "serves only to perpetuate the cycle of addiction." "Naloxone does not truly save lives; it merely extends them until the next overdose," LePage wrote in his veto letter. "Creating a situation where an addict has a heroin needle in one hand and a shot of naloxone in the other produces a sense of normalcy and security around heroin use that serves only to perpetuate the cycle of addiction." How does naloxone affect overdose rates? 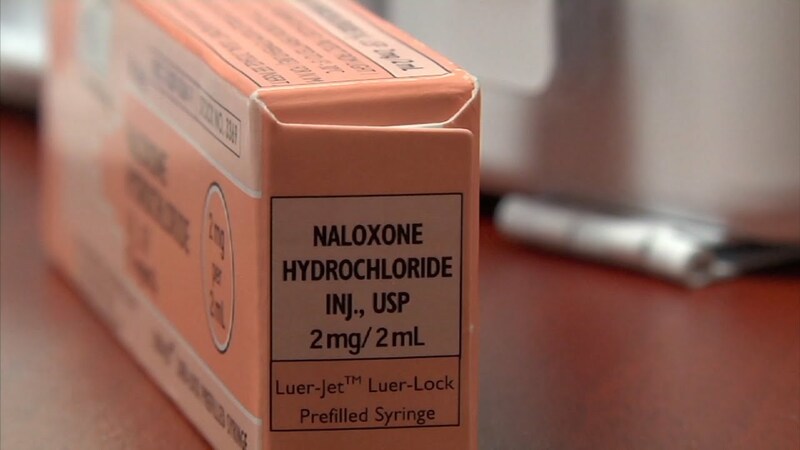 Research shows that naloxone effectively reduces fatal overdoses rates. A 2013 study published in the Annals of Internal Medicine found that distributing naloxone to drug users and their family members saved a life for every 227 naloxone kits that were sent out. More optimistic estimates showed that one life was saved for every 36 naloxone kits, TIME reports. The Centers for Disease Control and Prevention has declared that rates of opiate abuse have reached epidemic levels, with more people dying from drug overdoses in 2014 than any other year on record. Opiate-based prescription painkillers are thought to have contributed to the crisis considerably, leading people who become addicted to pills to pursue heroin as a cheaper and more potent alternative to pain medication. In an effort to combat rising overdose rates, harm reduction advocates have called for drug treatment programs and services, including increased access to naloxone. "With this insensitive statement, Gov. LePage is insinuating that Mainers suffering from addiction are beyond reach — that they cannot be saved," Maine Sen. Cathy Breen said in a statement responding to the governor's comments. "I disagree. Narcan can be the difference between an early grave and an intervention that can put an addict on the path to recovery. We know that Narcan saves lives. It is incumbent on us to make sure it is readily available." (Narcan is a brand name for naloxone). LePage's animosity toward people associated with heroin is well-established. In the past, LePage has come under fire for making racially charged comments about drug dealers selling heroin in Maine, calling for increased penalties against "guys with the name D-Money, Smoothie, Shifty" who, he says, come from states such as New York and Connecticut to sell heroin and "impregnate a young, white girl before they leave." His latest comments about naloxone reflect a punishment-over-treatment model that the governor has actively pushed for in response to Maine's heroin crisis. Do you support increased access to anti-overdose drugs?